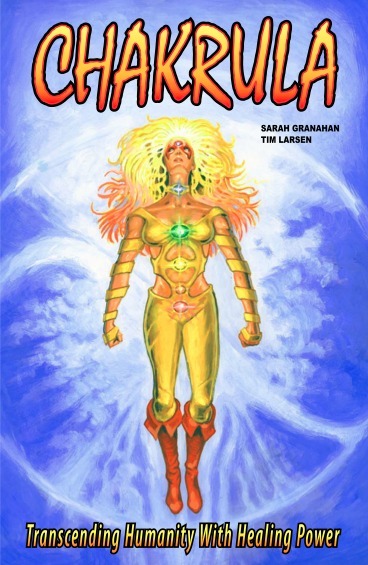 Written and created by Sarah Granahan with art by Tim Larsen, Chakrula is a super-hero who is transcending humanity with healing power. This “super-healer” has the ability to run energy and rebalance the chakras, so she can stop people from doing harm to themselves and others – helping people reconsider their immoral and hurtful actions. Having spent many lifetimes learning from the masters before her, she has cumulated all her gifts this time around to use for the greater good. When not saving the world, Chakrula is known as Sierra Rosario, an energy healer and psychic by trade, successfully running her wellness center in the big city. By communicating with her spirit guides, Sierra is able to learn about those in dire need of some healing before it’s too late. Together, they are helping to change the world, one person at a time. Series 1 – 7 Coming Soon! 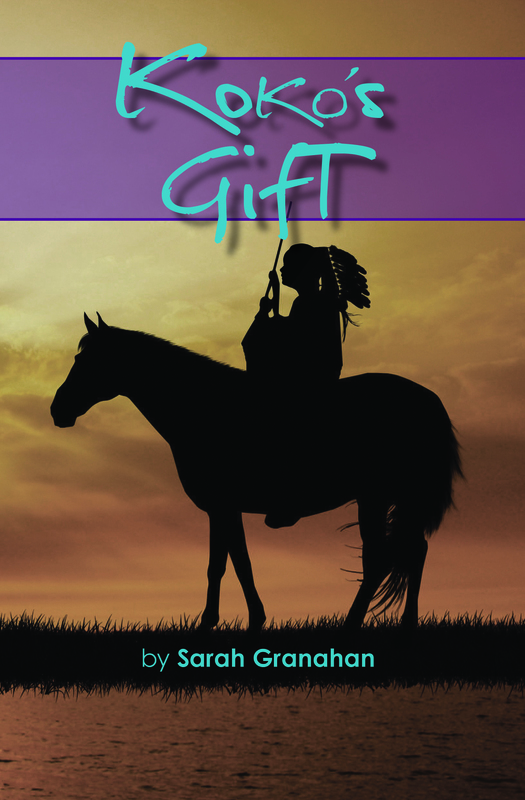 A novel by Sarah Granahan and based on historical fiction, this story is about a couple of anthropology students that stumble upon a research project that’s too good to be true. As they pay a few visits to an elderly woman living on an American Indian reservation, they end up learning about Koko, the orphaned girl who becomes a world-renowned legend.Koko’s journey takes place in the late 1800s when her tribe is invaded and her entire family murdered. The only survivor, she must try and make it on her own – using her natural instincts and her strong connection with the spirits of her deceased family as her guides. She stumbles upon someone to care for her – Madeline, a woman from the encroaching white population. Maddy brings her home and convinces her parents to allow the orphaned girl to stay…though it’s a risky move. During this period, Koko wrestles with her memories of the invasion and at the same time, has to deal with racism within the white population. In order to heal her past hurts, Koko begins to reconnect with the culture she came from. But in the end, realizes she must walk her own path, the one she was destined to be on.Join Koko and her storytellers as they explore more about her incredible life and how she was able to not only heal herself, but others too. This story will inspire you and might even help you reconnect to your own healer from within. Buy a copy of the novel today!